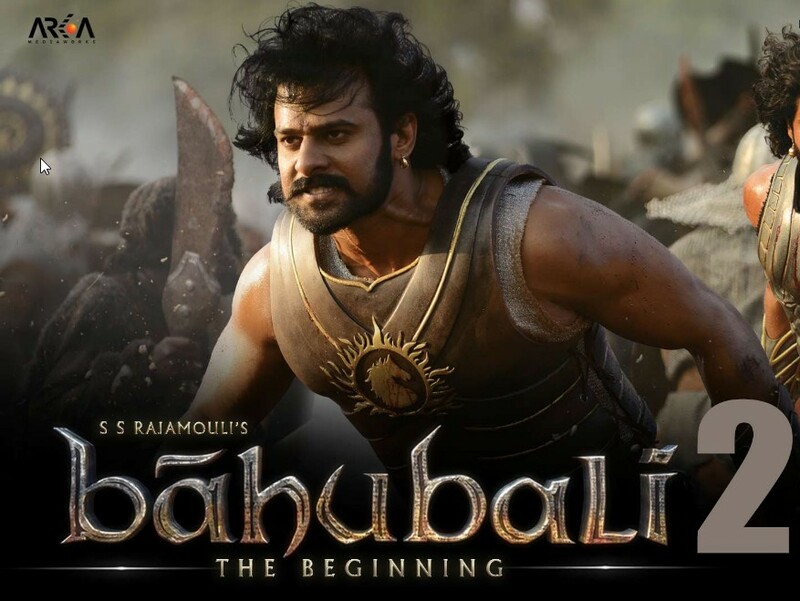 Bahubali: The Beginning was a mega blockbuster of sorts when it released last year. So it wasn’t surprising that the likes of Yash Raj Films and Karan Johar were in the race to be associated with the film’s sequel, Baahubali: The Conclusion. Now, after much debate and speculation, Karn johar has announced on Twitter that he is collaborating with AA Films to produce Baahubali 2. The filmmaker also announced that the epic will hit the theatres on April 28 next year. Karnan has mentioned the released date will be 28th of April 2017.